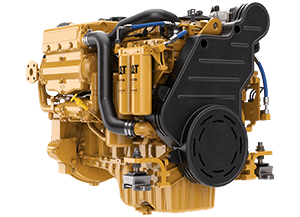 ENERIA EXPANDS ITS DIESEL RANGE! 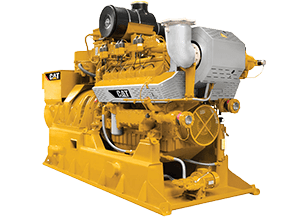 A new range of diesel generator groups created to respond to all your needs. 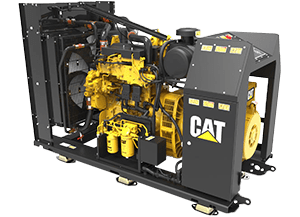 Discover our Retail, Investor and on-site generator group ranges. 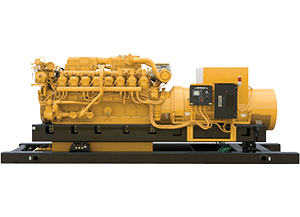 Whether gas or biogas, from 60 to 4,500 kWe, we distribute and install Caterpillar generator groups that respond to the heat, cold and power needs. PROPULSION AND LIFE ON BOARD IN COMPLETE SERENITY! 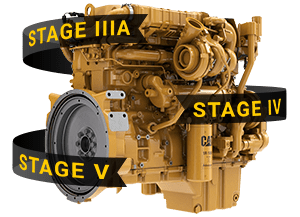 With an extensive range of Caterpillar marine diesel engines, we offer the best technology, boast the best solution tailored to your projects and guarantee an unparalleled after-sales service. 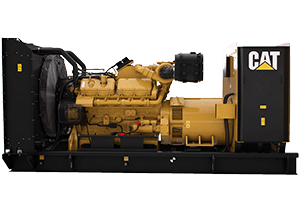 We provide an extensive range of Caterpillar diesel engines, spanning countless versions, intended to equip both railway and industrial machines alike. 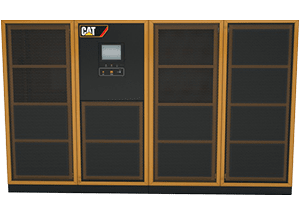 The ongoing use of oil calls for greater reliability of installations. 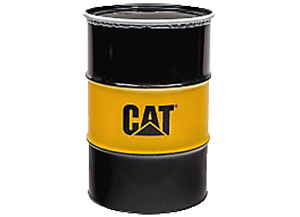 To respond to such a demand, we provide you with our know how about oil. 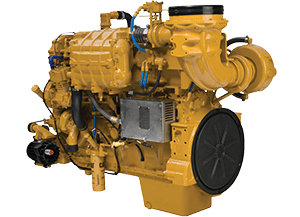 Eneria has developed expertise and a know-how that is recognised through the offer of diesel and gas power generators, converters and Caterpillar engines. 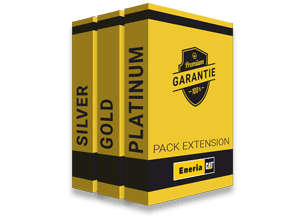 The quality of our service and of our maintenance comes from our human, technical, logistical and commercial know-how that makes Eneria your preferred partner. Eneria provides turnkey and environmentally-friendly solutions that respond to the energy and motorisation needs of our clients. Thanks to our local facilities, our technicians are fully trained and equipped with the highest performing diagnostic tools, offering you an unparalleled service. Eneria designs motorisation for marine, industrial, railway and oil applications. In each of these industries, we benefit from the best expertise, in particular in terms of energy optimisation whilst being environmentally friendly. Eneria provides energy production solutions based on its clients’ needs. We design installations, implement them and ensure they are maintained. 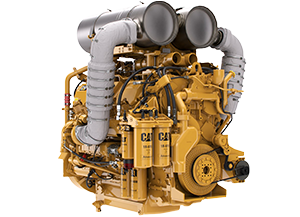 Diesel, gas, biogas and marine power generators, oil and converter applications… we operate in a wide range of fields. 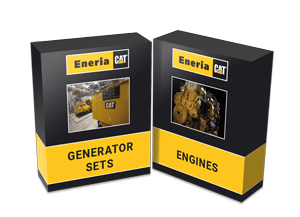 Eneria guarantees the maintenance of all the Caterpillar motorisation and energy production facilities. We are there for you by offering an array of services: facility audits, studies, maintenance, etc. 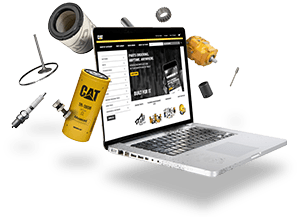 In addition, and thanks to Parts.Cat.com, you can purchase all your Caterpillar parts online.